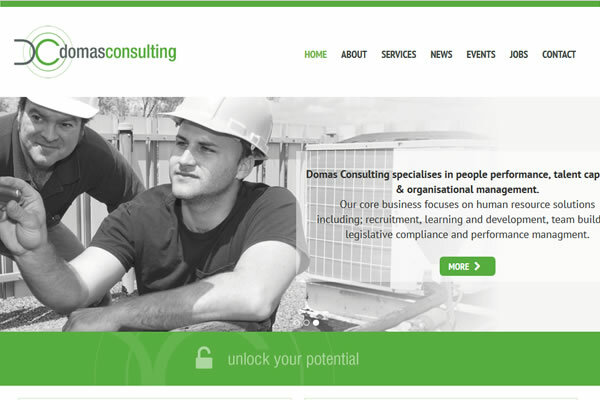 The brand new Domas website is smart and modern, easy to navigate, and includes an easy to use custom CMS to manage their content. Logo design and artwork for CashPlan. 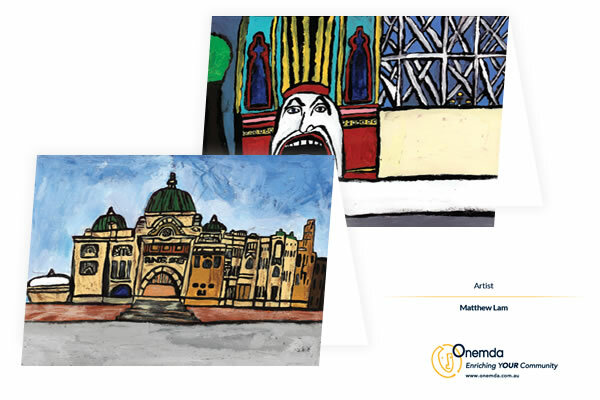 We created a series of A6 folded cards for Onemda featuring beautiful artwork by artist Matthew Lam. We have created various flyers for The Hon. 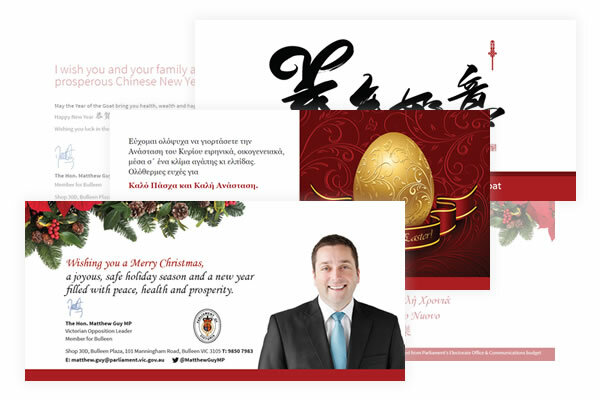 Matthew Guy MP. 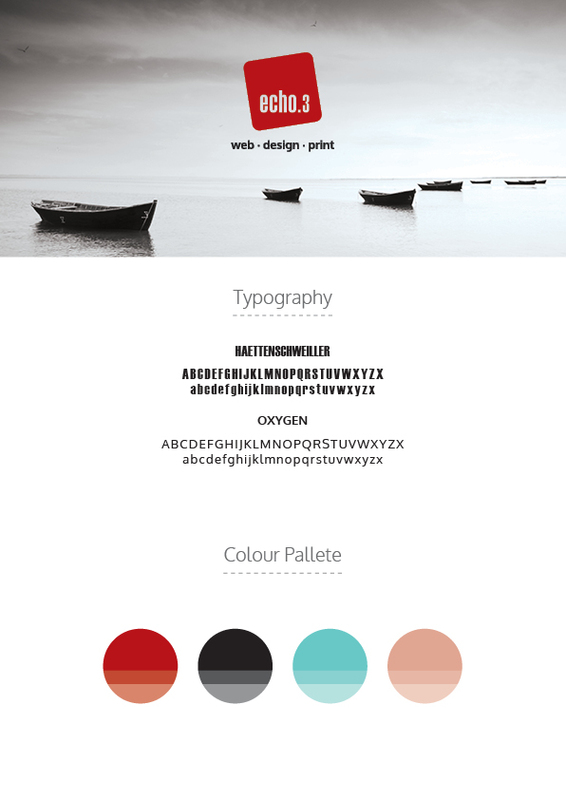 Our own logo and identity information. 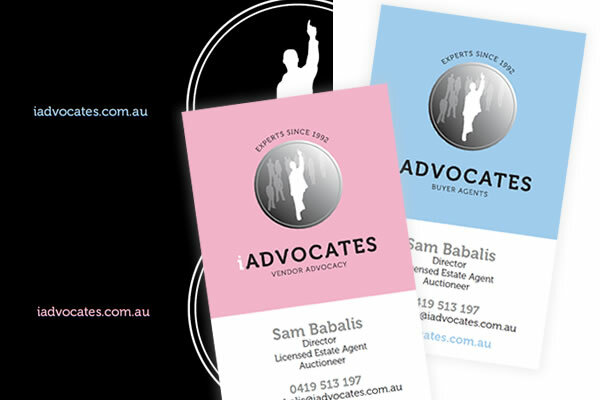 We were asked to create some new marketing materials for iAdvocates which included logo variations, new business cards, corflute signage and various stickers. 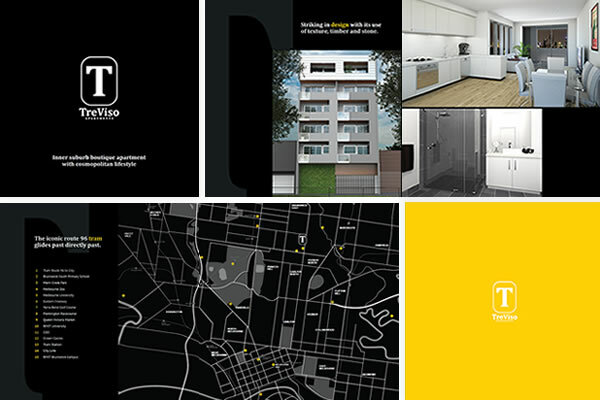 Ascend Property asked us to create marketing materials to promote the TreViso development - a square 12 page booklet with glossy cover and DL flyers in english and chinese. An event ticket and 28 page program for the ACEC Chinese New Year Charity Ball.